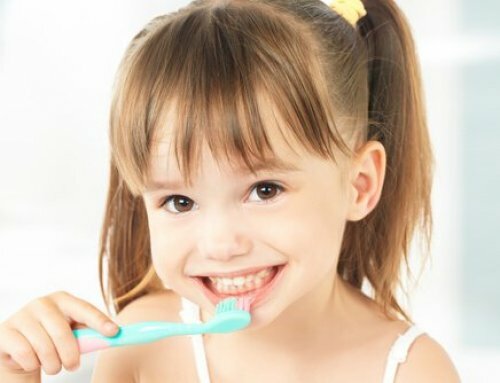 Pediatric Holistic Dentistry looks at more than just the teeth – it analyzes the child as a whole. 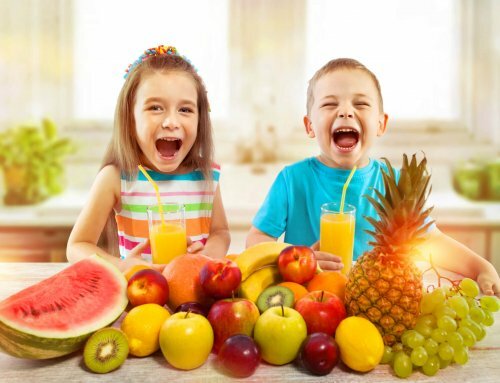 Everything from health to nutrition to behavior play an integral role in a child’s oral health and complete wellness in general. We pride ourselves on using this unique approach to dentistry to ensure the total wellness of each of our patients. 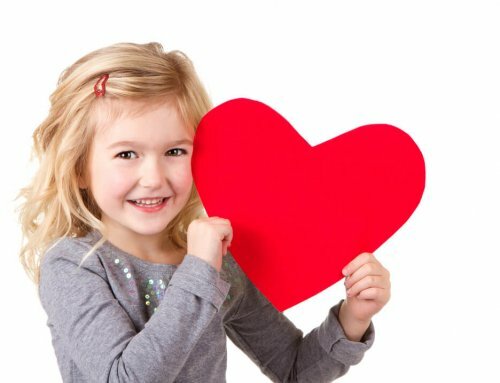 Pediatric Holistic Dentistry is the first line of defense in keeping you child happy and healthy. It begins at the nutrition level, where everything placed in the body matters. While regular brushing and flossing play an important role in oral health, good nutrition keeps growing children strong from the inside out. A wholesome diet high in veggies, fruits and whole grains plays a key role in your child’s immune system. When your child is strong, their immune system is as well, making them less vulnerable to developing an oral disease. Poor carbohydrates, empty starches and sugars create the perfect environment in a child’s mouth for bacteria to grow and acids to form. These bacteria and acids attack healthy teeth. It’s best to limit sugary foods such as candy, soda, and white breads. But no need to avoid these tasty treats altogether. When celebratory occasion calls, enjoy a birthday cookie at the end of the meal when increased saliva in the mouth can wash away its residue. And if you really want to earn some extra brownie points with your holistic dentist, make sure to brush after every meal! Thumb sucking, pacifier use and other harmful habits may not seem like a big deal at first, but has the potential cause serious jaw and teeth abnormalities later. While these habits are natural self-soothing behaviors in babies, they pose an oral health risk for developing toddlers. Part of Holistic Dentistry is identifying these behaviors and teaching the child other means of coping. A parent may help their child in this area by comforting an anxious child or praising them for not sucking. 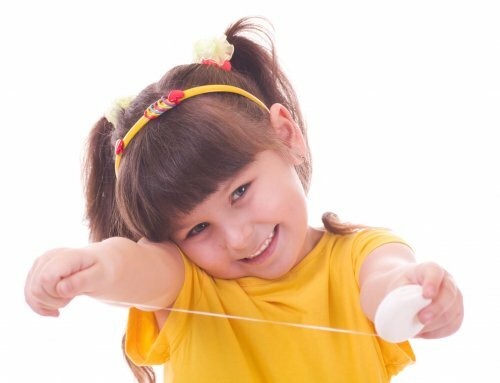 Our pediatric holistic dentists are highly experienced in helping children develop healthy oral habits and can help explain to your child how bad habits can affect them to discourage mal-behavior. Pediatric Holistic Dentistry should be enjoyable, not painful. Which is why our office uses Laser Dentistry to give our patients the most comfortable and advanced care possible. The Waterlase iPlus Laser uses a high-powered combination of energized water and light to safely perform a variety of dental procedures that would otherwise use a damaging drill or scalpel. Laser Dentistry can be used on everything from canker sores to tongue-ties without administering anesthesia, sutures or pain.Read our previous blog post HERE on the 5 Benefits of Laser Dentistry. At Palm Beach Pediatric Dentistry, we pride ourselves on taking a Pediatric Holistic Dentistry approach to health. After all, it’s not just about fixing teeth. It’s about creating a lasting relationship between patient and dentist that keeps smiles coming for years.